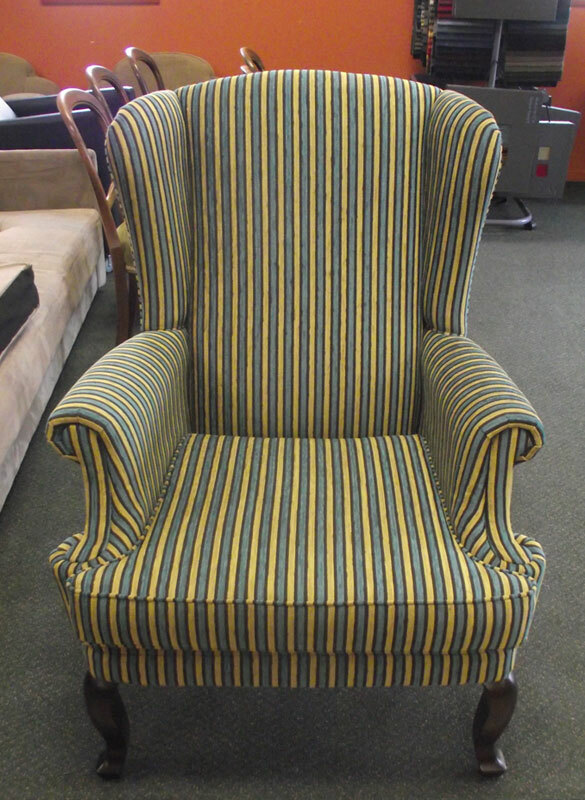 Design Upholstery can bring life back into most types of furniture using quality products and fabrics. We also transform outdoor areas with our custom made Shade Sails and Deck Curtains as well as Boat Canopy’s and interiors , Motor Homes , Custom / Classic car interiors and most other Upholstery Accessories . We are a team of well qualified and extremely talented professionals who are always full of ideas. We would also love to listen to your ideas, and help you get the kind of product you dreamt of. We’ve had a lot of contact with some of the best minds in the industry and this allows us to come up with great ideas for you. Our services represent top quality workmanship and great value for money. We’ve had the wonderful experience of providing incredible service to an astounding number of clients. And we can proudly say that our clients have been thoroughly satisfied with our work. Apart from providing the best upholstery for your house, car, boat, etc. what makes us click among people is our affordable service and friendly communication with our clients.